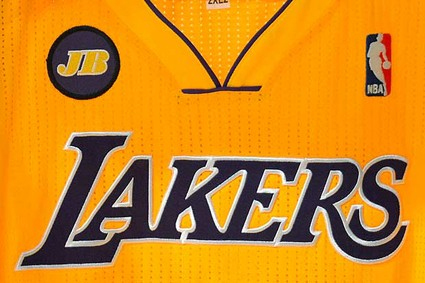 Description: The Lakers will wear a special jersey for the rest of the 2012–13 NBA season in honor of Jerry Buss (Owner of the Los Angeles Lakers). 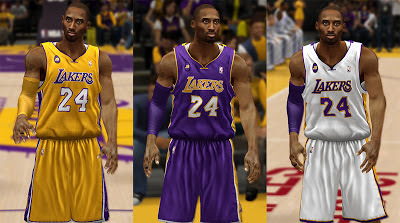 This NBA 2K13 mod adds a "JB" patch to the home, away, & alternate jersey of the Lakers. 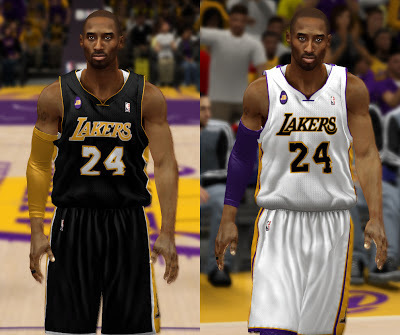 Make sure to create a backup before overwriting the existing files in NBA 2K13 folder.